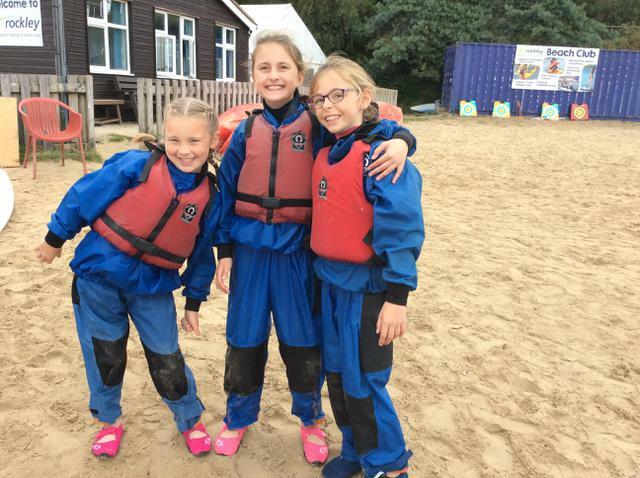 Yesterday, our first group left and our second group arrived. 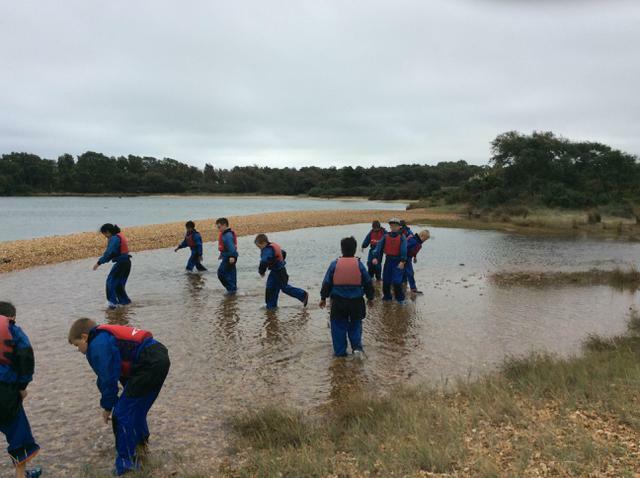 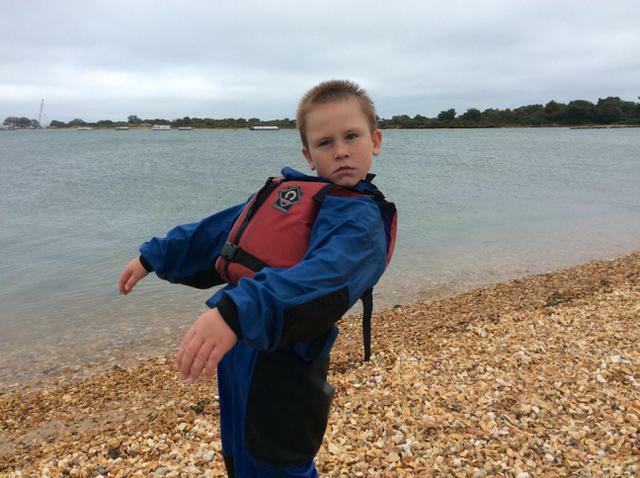 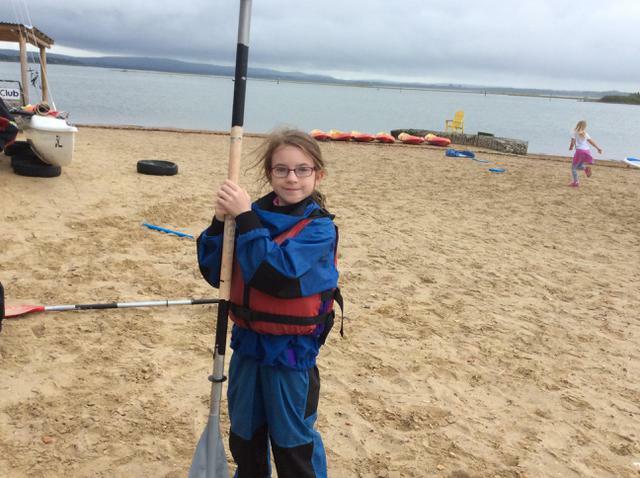 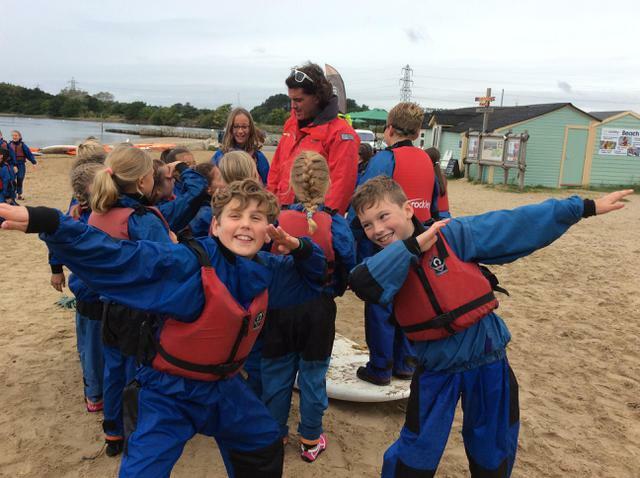 We did a fun combination of land and water activities! 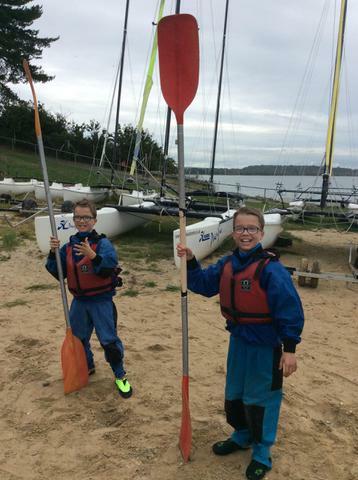 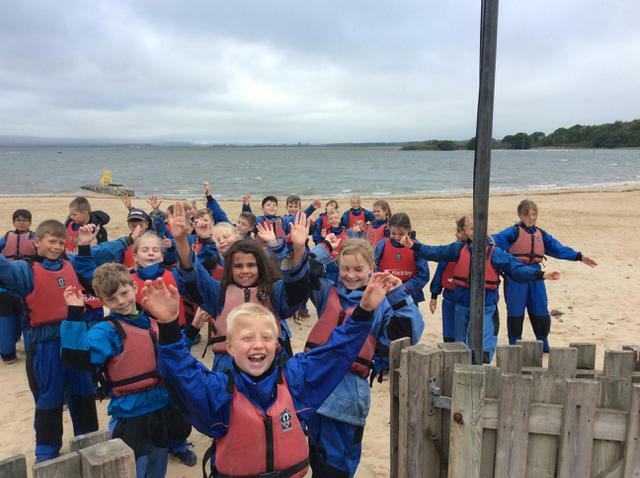 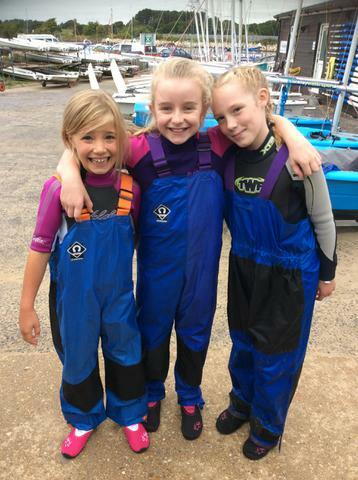 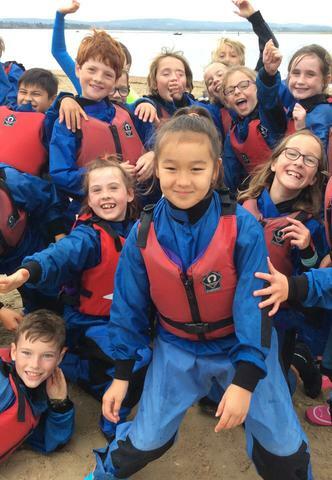 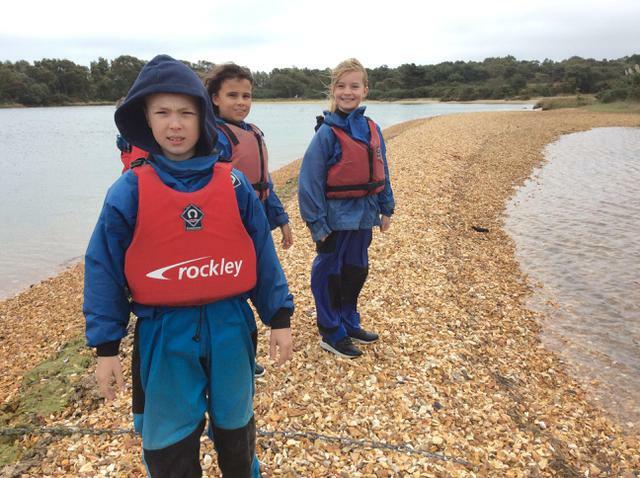 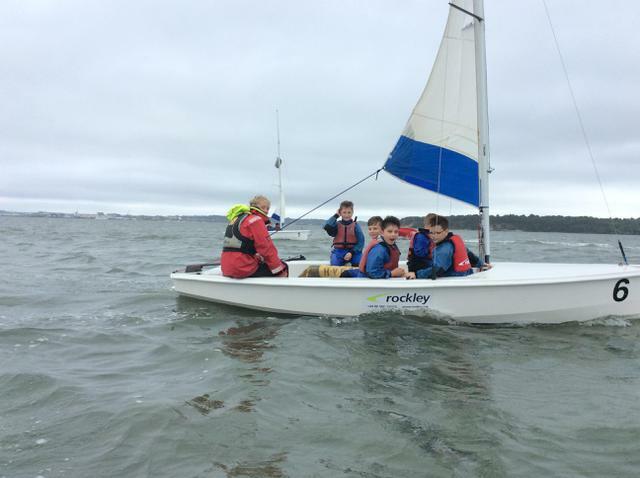 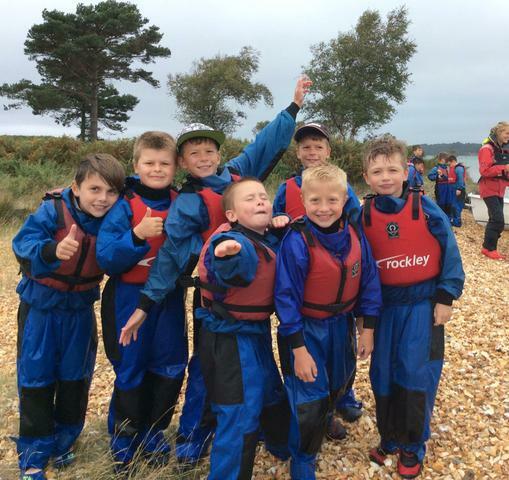 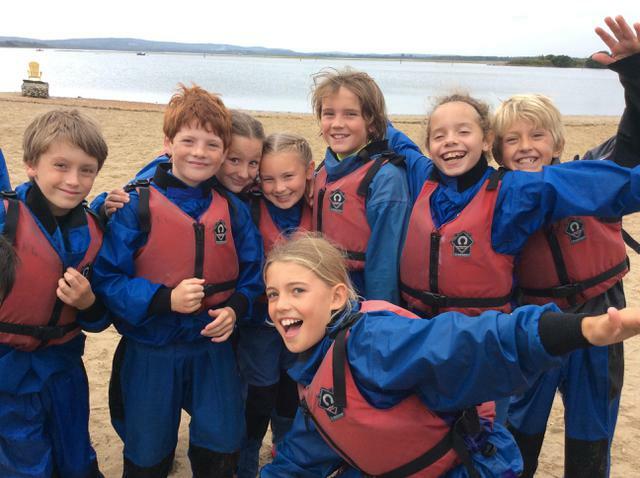 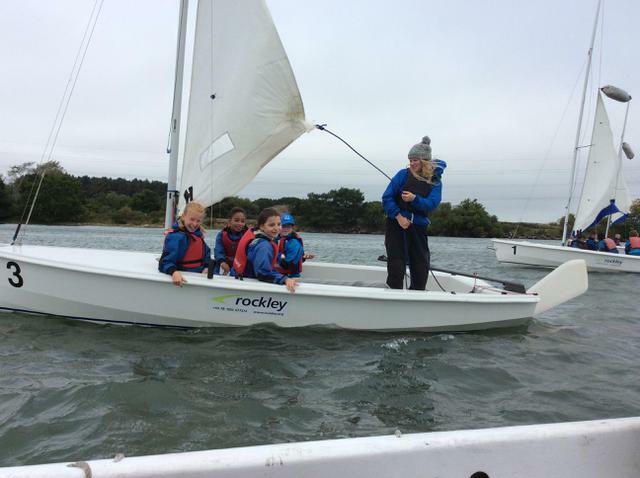 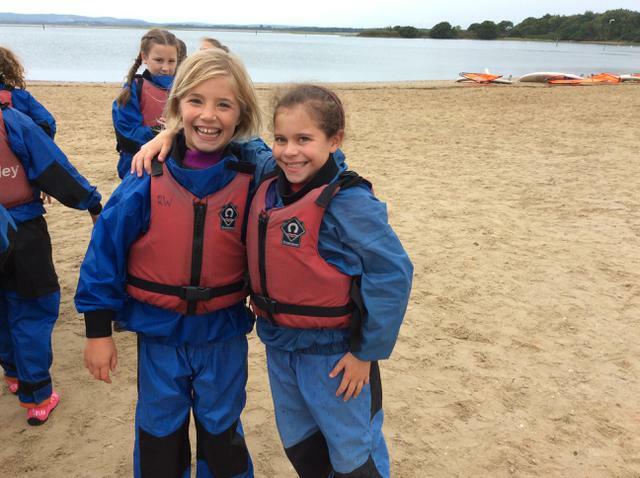 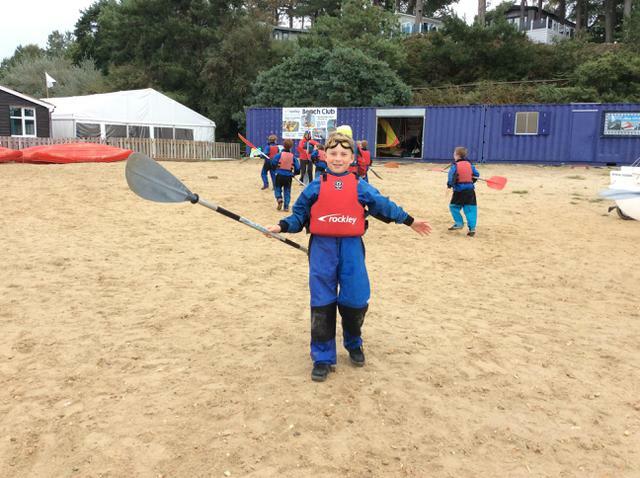 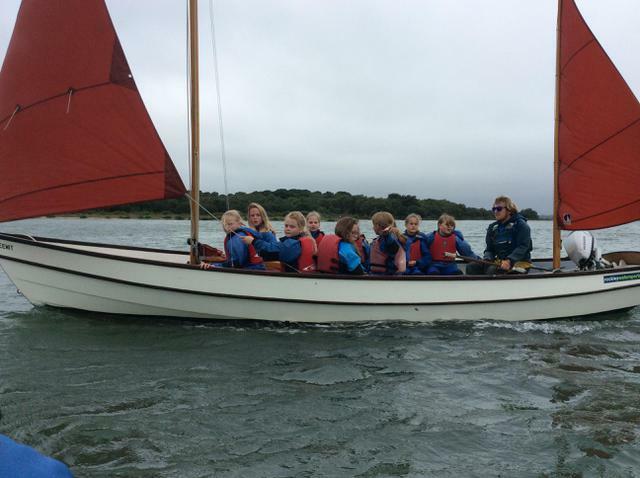 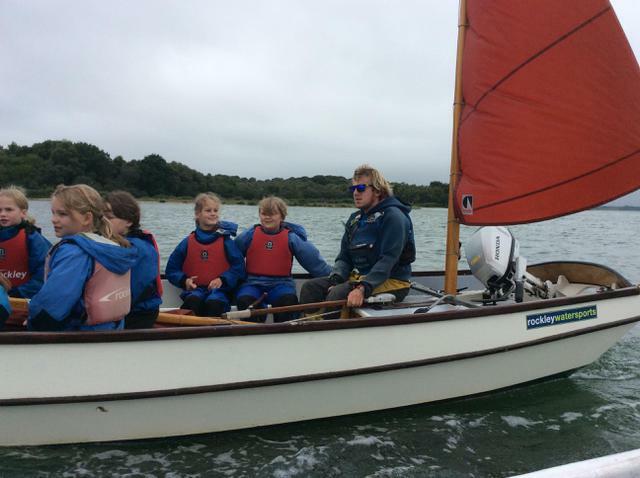 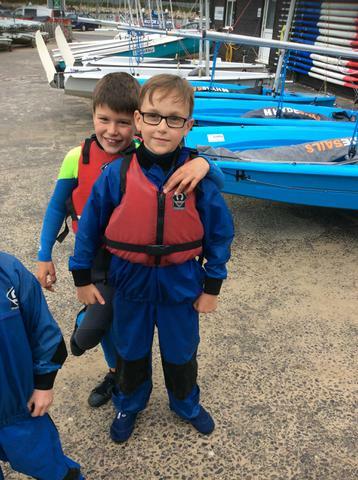 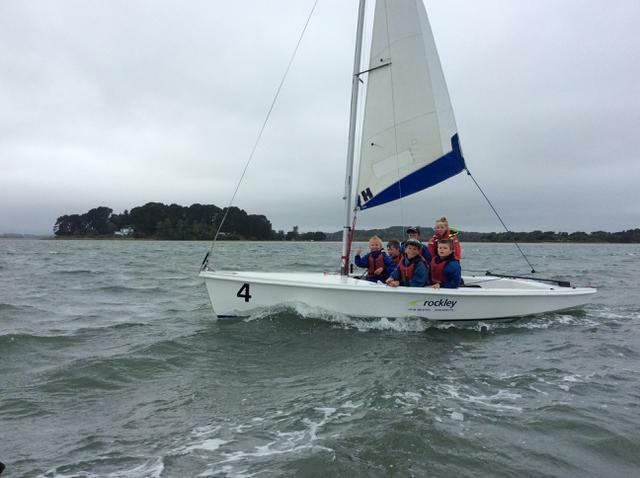 Group B are looking forward to their day sail today.